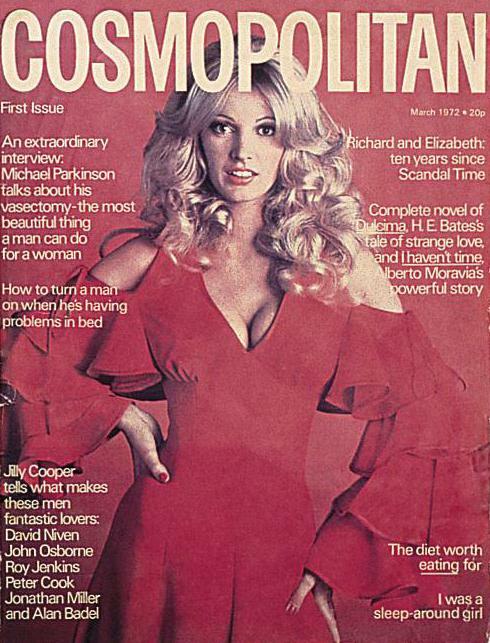 Cosmopolitan’s first edition in 1972 that sold out all 350,000 copies by lunchtime and is said to have changed the face of women’s magazine publishing for ever. A classic Radio Times, 2005 cover that celebrated the return of the Dalek’s after two decades away and coincided with the general election. 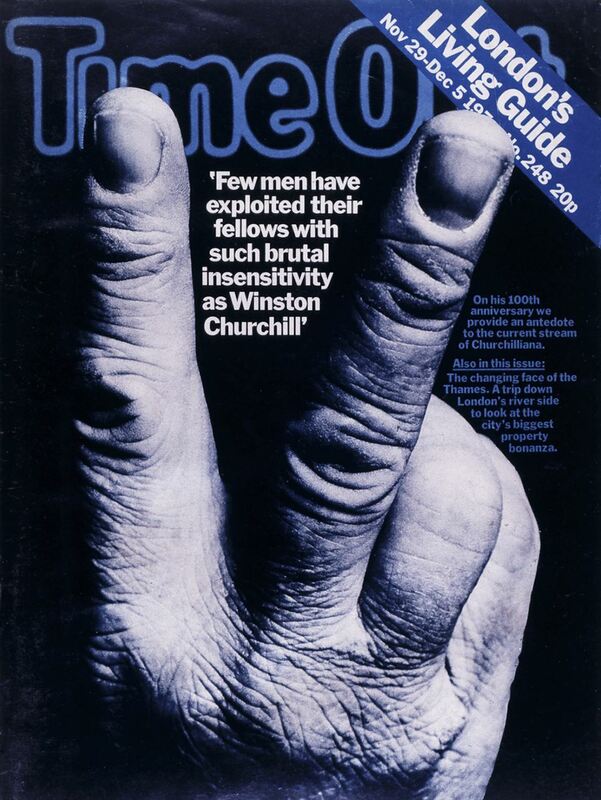 Or perhaps you would vote for Time Out and its Winston Churchill V-Sign cover. Created in 1974 when Winston Churchill’s birthday produced a flood of sycophancy, Time Out showed his other face. Take a look here http://www.ppa.co.uk/coverofthecentury/ and cast your vote.